Technological University of Tajikistan (Tajikistan). Development of comprehensive model and descriptors of the competences needed for the university teachers of engineering disciplines. Establishment of Excellence in Engineering Education Centres Network (EXTEND Centres), that will offer training courses, research work and consultations on engineering disciplines in each Russian and Tajik partner university. Development of suitable training programmes for PhD students and teachers in teaching engineering disciplines. 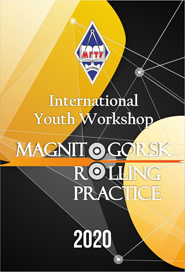 At the first meeting the coordinator of the project Elisabeth Lazarou (University of Politehnica Bucharest) outlined the main objectives and outcomes, logical framework and tasks of Work Package 1 and Work Package 2. Members of the consortium discussed the working plan for 2018, nominated Evaluation Working Group (EWG) and External Quality Control Team (EQCT). Also the dissemination and sustainability plans, financial rules and documents for correct reports have been discussed and agreed upon. All HEIs made presentations about their universities and project teams. 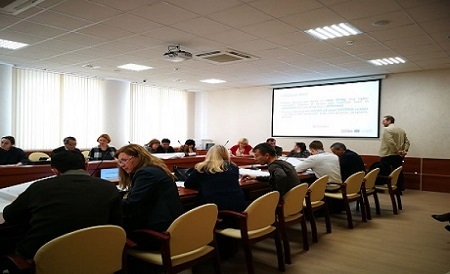 Professors from Bauman Moscow State University carried out Online Platform Needs Analysis and developed the draft structure and requirements for the Project Online Platform. 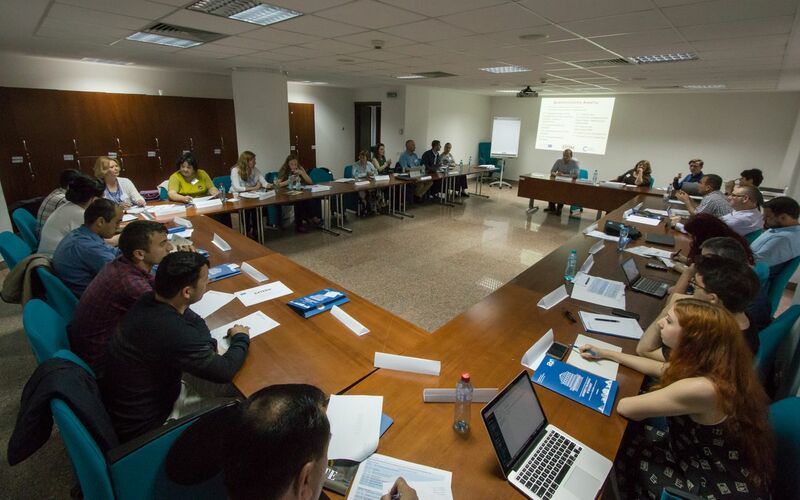 The Methodology for monitoring of Russian and Tajikistan practices in teacher training and competence enhancement has been discussed (with focus on teaching engineering disciplines). finalizing a questionnaire design for student and teacher survey. In addition to the overall activities, Technology-Enhanced Teaching in Engineering Disciplines, as well as Alternative Methods of Assessment have been discussed in detail. 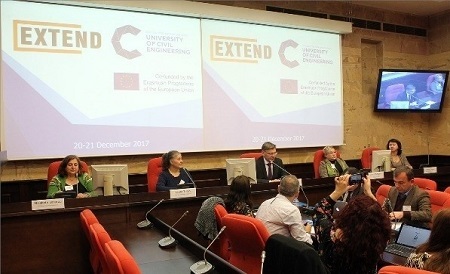 Members of the consortium studied examples of Centres of Excellence in European countries, as well as best European practices in teaching engineering disciplines. Prof. Robin Clerk from Warwick University made a presentation on Teacher Professional Development. EXTEND Quality Plan has been thoroughly discussed and agreed upon. Much attention has been paid to Project Management issues: tendering, staff conventions, travel reports, financial statement and templates. All HEIs made presentations on Distance Learning at their universities. A special focus has been given to the issue of Quality Assurance and its dissemination, as well as to the refinement of the “centre model”. The Partnership Agreement has been signed.